Proficiency Healthcare Diagnostics, is an established network of accredited laboratories and radiology centres situated across the entire UAE, offering reliable diagnostic solutions for the professional medical community, medical centres, clinics and hospitals. With laboratories situated in Abu Dhabi, Al Ain, Western Region, Dubai and Sharjah, we are confident of providing premium diagnostic services across the emirates. Our fleet of couriers ensure that samples are collected quickly and efficiently allowing test results to be available quickly. 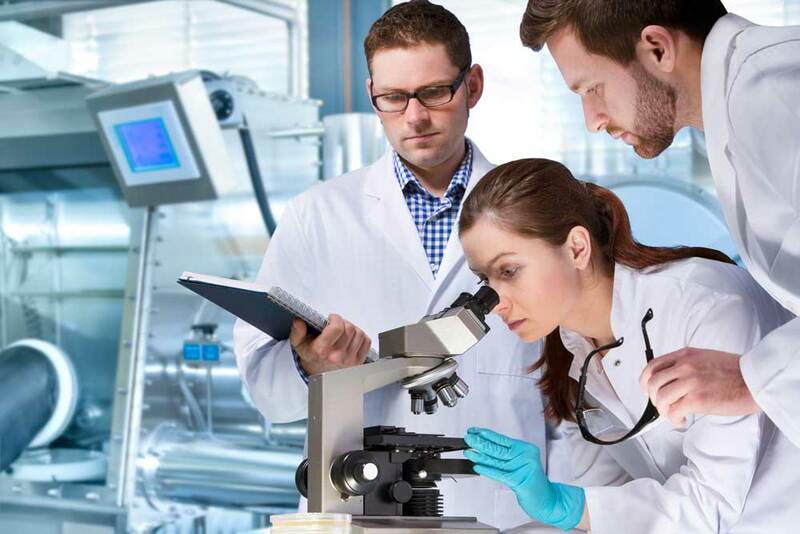 Our laboratories are furnished with state of the art equipment and instruments, according to the most recent advancements in international laboratory industries. 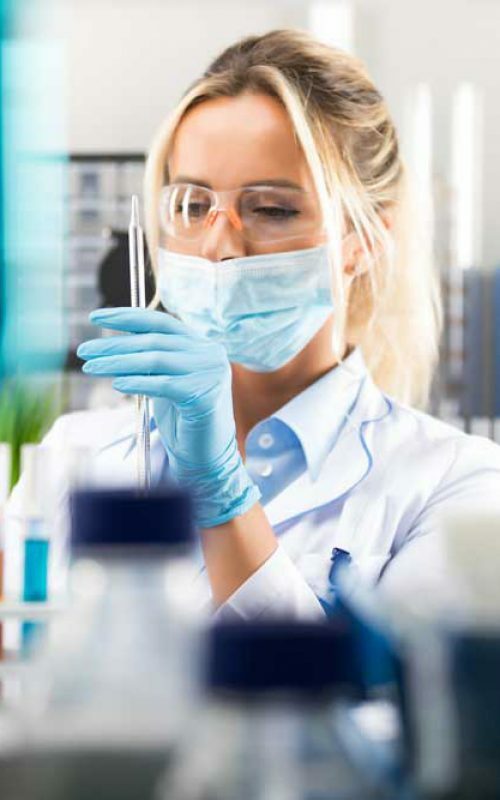 Combined with modern laboratory information systems, we can confidently identify our patients through digital bar-coding techniques and are able to track and monitor all samples accurately and efficiently. We offer an unparalleled diagnostic service that is available to medical professionals, clinics and hospitals across the entire UAE, ensuring that test results are accurate, available on time and that our processes are efficient and reliable. From a highly qualified and experienced team of dedicated professionals to a well organised fleet of couriers and logistic services, we are confident in offering the highest quality diagnostic services available. The values of Proficiency Healthcare Diagnostics cascade across the entire group of laboratories and diagnostics centres. All of the primary care centres, secondary care centres and network of labs have one common set of values to which all members of our ‘family’ adhere to. These values are used as a barometer of our behaviours and help to establish our individual culture and identity as we grow and expand as a company. All members of the PHD family have the determination to adhere to our values and make us proud to belong to one of the fastest growing, well respected groups in the Middle East. 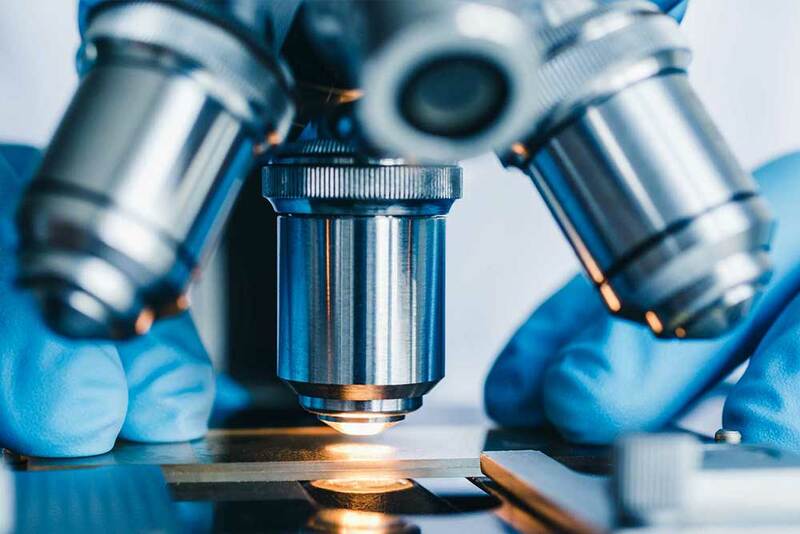 The vision of PHD is to become the regional leader in clinical laboratory testing and radiology diagnostics with the highest quality standards provided to all our patients and our healthcare provider partnerships. We are on a mission to implement efficient, international best practice in providing world-class diagnostic services at competitive prices, in a timely manner. Also, to provide consultation, training and technical assistance for all clinical laboratory professionals.